Festival Italiano is back this Sunday in Auckland! The largest Italian Festival in New Zealand is back – bigger and better than ever, bringing all the culture, music, food and design that Italy can offer in Aotearoa. From 2 September to 2 October the Italian community will celebrate the Italian Festival Season in Auckland with a variety of events in the city, from classical concerts to Italian restaurant and store specials. The apex of the Italian Festival Season will be the annual Italian community street festival in Newmarket – the Festival Italiano! From 11 am to 4 pm on 25 September, Osborne Street and Kent Street in Newmarket will become pedestrian only, hosting al fresco dining with Auckland’s best Italian restaurants, plus an Italian market with over 30 stalls, live music and entertainment, activities for children, delicious tastings, workshops, Ferrari cars, spot prizes and the chance to win a trip to Italy. 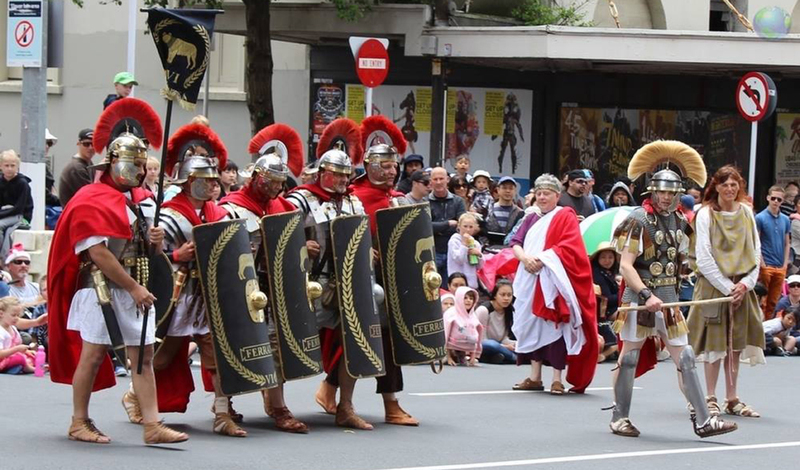 The Dante Alighieri Society of Auckland organises Festival Italiano in collaboration with the Newmarket Business Association, and the generous support of the Waitematā Local Board. The major corporate sponsor and partner is Peroni. In June 2016 Festival Italiano was awarded the patronage of the Italian Embassy in Wellington in recognition of the cultural, social and economic value of the event for the Italian community and the City of Auckland. To ‘crack’ a Parmigiano a characteristic knife with a short, pointed and almond-shaped blade is used. One side is thinner to aid penetration while the other side is thicker because it must act as a wedge. In fact, a wheel of Parmigiano Reggiano cheese is not cut, but instead “opened” so that its internal structure and its grainy texture are not altered. Si tratta di un coltello caratteristico, a lama corta e appuntita, dalla forma a mandorla.La forma di Parmigiano Reggiano quindi non si taglia ma si apre. per mantenere intatta la struttura interna e la naturale granulosità. Come to the Sabato stall at the Festival Italiano and see big wheels of Parmigiano Reggiano being cracked open! Freshly cut Parmigiano Reggiano has a unique taste and you will be able to buy pieces straight of the wheel, just like in Italy! Sabato will be opening wheels of parmigiano made from renowned Vacche Rosse and Solo di Bruna cows (specific red and brown cows of Reggio, ancient breeds which produces superior milk). 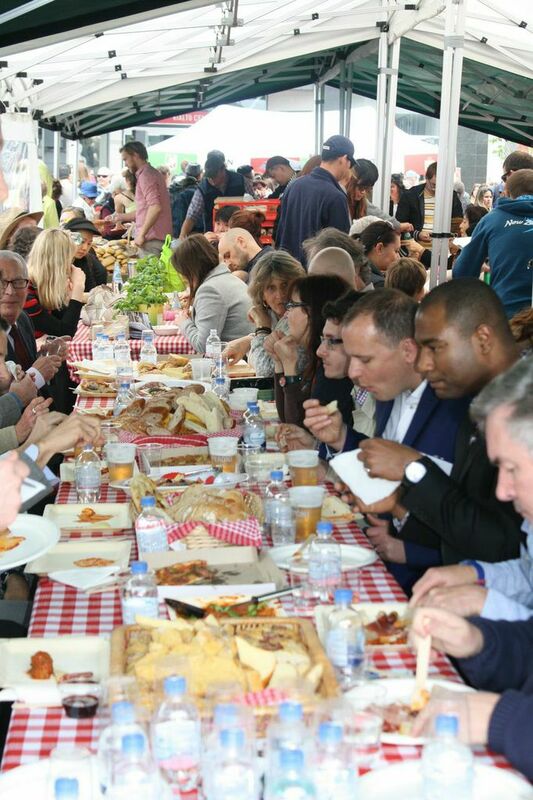 We believe that everybody has the right to be exposed to good food, this is the philosophy of Festival Italiano, so come and join us for lunch al fresco, and enjoy the convivial atmosphere that is at the heart of Italian living. This year we are increasing the size of our seating area, and as always it will be beautiful, with tablecloths and decorations (in fact it is so lovely that some people think it is a Vips area – but no, it is for everyone!). Some of Auckland most famous Italian Restaurants will be there, plus lots of street food stalls. Pizza, pasta, gnocchi, arancini, antipasti, tortelloni, panini con mozzarella… if you like food you will love the Festival Italiano! This year we will also have a large Festival Italiano Bar, with birra Peroni on tap, Aperol Spritz, Cinzano Prosecco, and a great list of Italian wines and San Pellegrino drinks. And then you can finish your meal with a gelato, or a dessert, some biscotti and an espresso. Buon appetito! and marvel at the best Italian car design, engines and style of Ferrari! 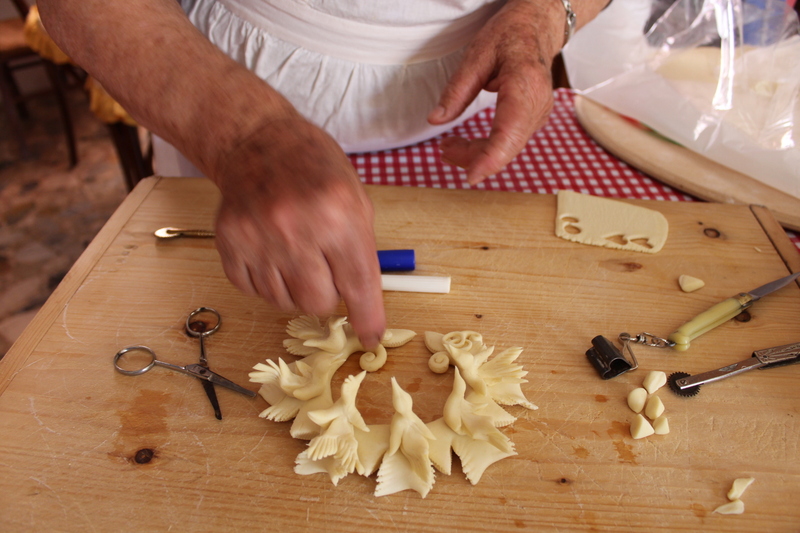 Visit the Luna Nuova Stand at the Festival Italiano to see these beautiful nuptial breads and learn about their history and meaning. 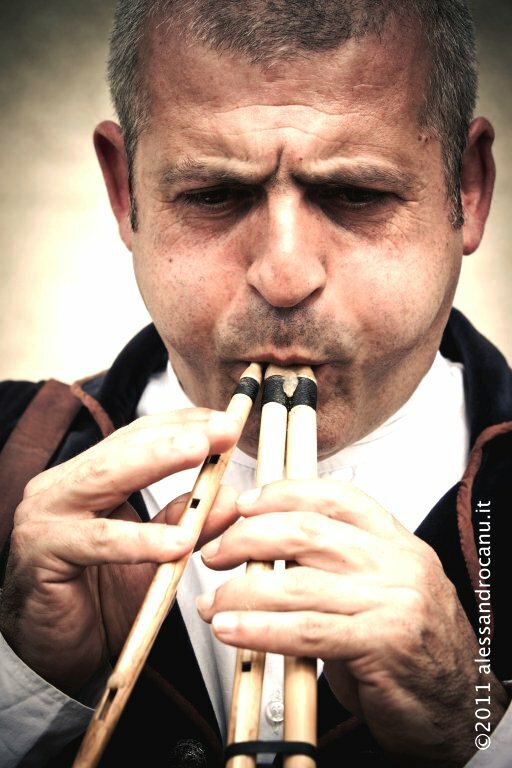 A cultural delegation is coming all the way from Sardinia to present the Sardinian art of baking nuptial breads to and play the traditional flute Launeddas. The Sardinian nuptial bread is rich of symbolism. 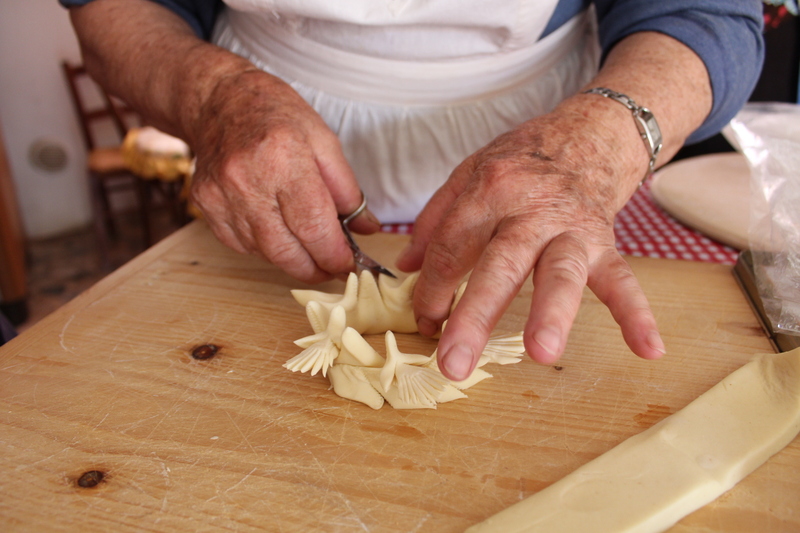 Traditionally a bride had to demonstrate her baking knowledge, which was passed down from generation to generation. The future wife also had to prove her artistic skills in shaping and decorating the bread. 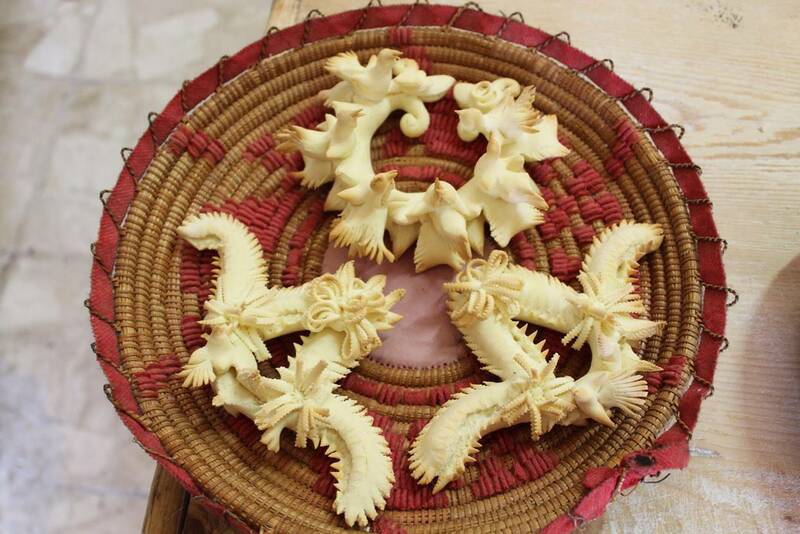 Each different shape of nuptial bread carry its own symbolism, and the heart shape is almost always present and offered to the couple to be hung on the headboard of the wedding bed. Nuptial breads would be prepared and packed three days before the wedding by the bride to be, her girlfriends and her female relatives, surrounded of Launeddas musician and dancing. The Imperial Roman Legion LEGIO IV FERRATA will march through the streets of Newmarket and stop for photos with the public, starting at 11am in Railway St and covering Davis Cres, Carlton Gore Rd, Lumsden Green, Broadway, Station Square, Nuffield St, Rialto Centre, Osborne St andKent St.
You got 10 minutes? That's all it takes to assemble these irresistible morsels. Spicy Pulled Pork – hard to resist! Gently massage a shoulder of pork with spices and slow cook until it falls off the bone ... there's nothing better to do on a Sunday afternoon.